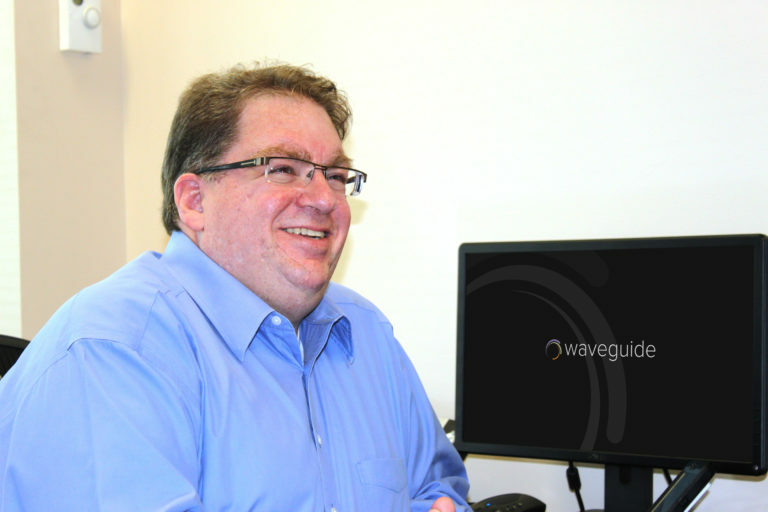 Joe Christensen, CTS-D, joined Waveguide’s Houston office in 2014 as a senior consultant and brought with him a high level of technical design expertise from having served in a similar position in-house for major oil companies, universities and medical centers. Joe takes pride in solving technical challenges and translating AV/IT jargon so clients can achieve their communications goals and ultimately their missions. He holds a CTS-D from AVIXA as well as certifications from Biamp, Crestron and Extron. A music aficionado, Joe assures us the disconcerting sounds coming from his corner of the office are just him reacquainting himself with the piano and trombone. Lawn seats at music festivals; margaritas on the patio; a good story; a smart, dry humor; the spark of discovering new places, ideas and solutions; watching pro and college sports (hook ’em, horns! ); craft beer; the occasional good cigar; and trivia!